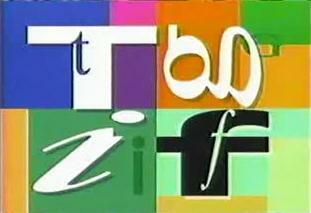 As a child in the late '80s and early '90s, every Friday night when the mood was right I would tune in for TGIF on ABC. 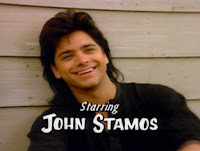 The lineup of shows frequently changed over the years, but I'd say the most prominent ones were Full House, Perfect Strangers, Family Matters, Step by Step, and Boy Meets World. Here are a few things I miss from these simpler times. 10. The totally overstimulating colors and fonts of the intro animation. 9. The best way to have chocolate milk—drinking milk out of the carton, then squirting chocolate syrup into your mouth. 8. Pulling off the premise of three straight men living together in San Francisco without the benefit of irony. 7. The lost art of opening credits—you know, characters casually going about their business, then pausing in front of the camera to smile? 6. And let's not forget theme songs—those peppy, heartwarming theme songs. Heck, I still want to know what ever happened to predictability, the milkman, the paperboy, and evening TV. 5. Every major character having their own catchphrase. "How rude" … "Of course not, don't be ridiculous" … "Have mer-cy" … "Did I do that?" … and the list goes on. 3. Balki and Cousin Larry could perform elaborate dance numbers to "U Can't Touch This" in public, and their hot blonde girlfriends never even considered leaving them. 2. Knowing that every problem can be solved with a heart-to-heart and a hug. Even driving the car through the kitchen wall. 1. Urkel t-shirts. Urkel breakfast cereal. The Urkel Dance. I thought that lovable nerd would never got old. That is, until he actually did get old, donning the glasses and hiking up his pants well past puberty. 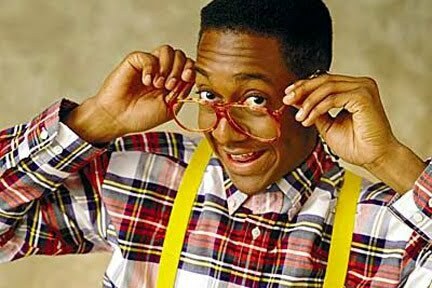 What's worse, that I nodded my head in agreement with everything you wrote, that I clicked on every link and watch with a smile on my face, or that I knew the words to the Urkel rap song? That you know the words to the Urkel rap song, hands down.